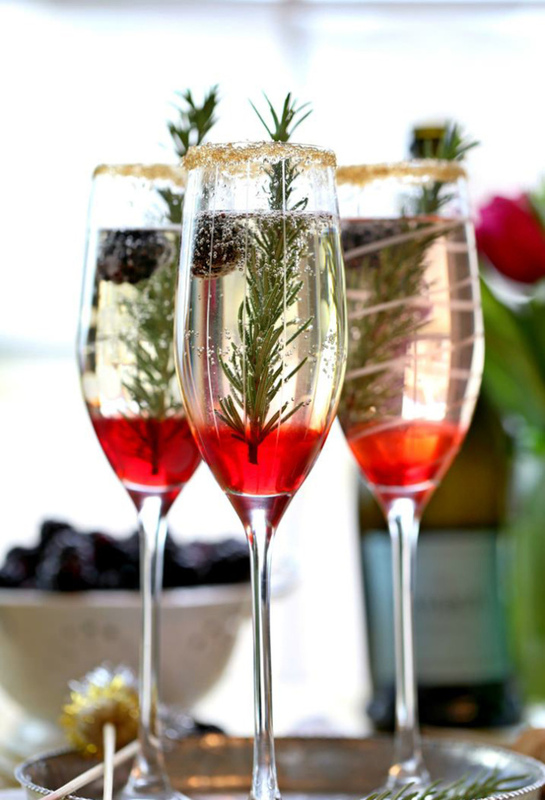 There’s a reason the official wedding season is between April and September. 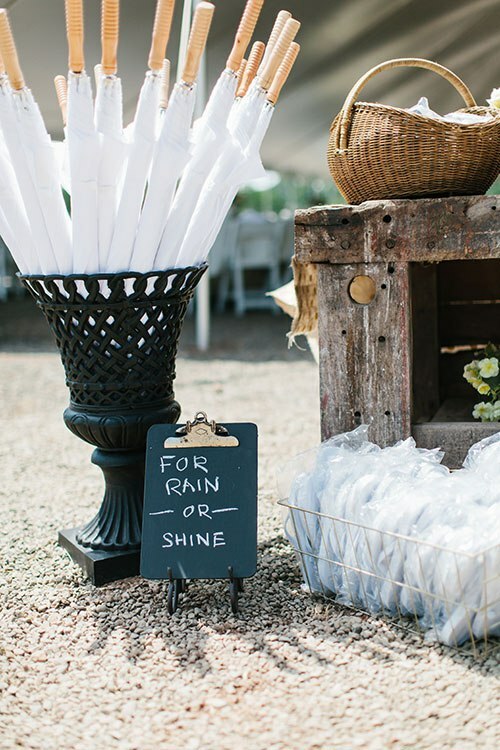 Spring, summer and fall weddings are popular for their blooming flowers, balmy temperatures and falling leaves. 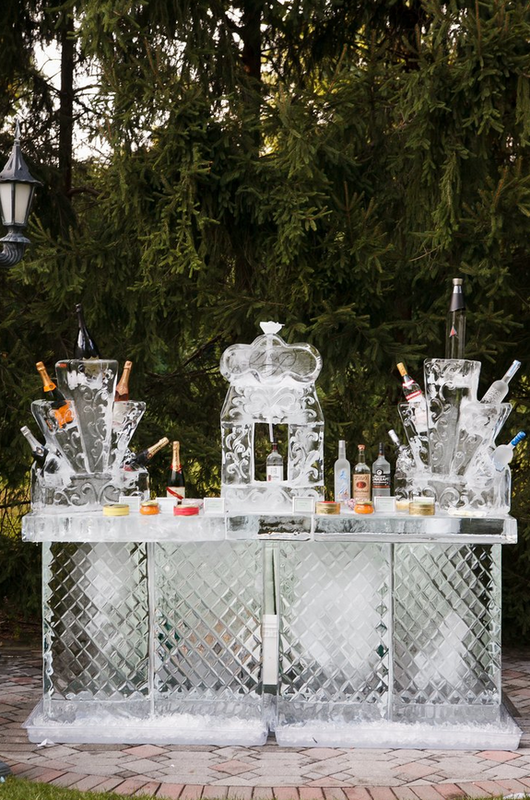 Winter, however, tends to be the ugly duckling of seasonal weddings. If you’re like me, seasonal affective disorder takes its toll sometime in December, and all I associate winter with is bare trees, frozen tundra temps, lumpy sweaters and cabin fever. But! 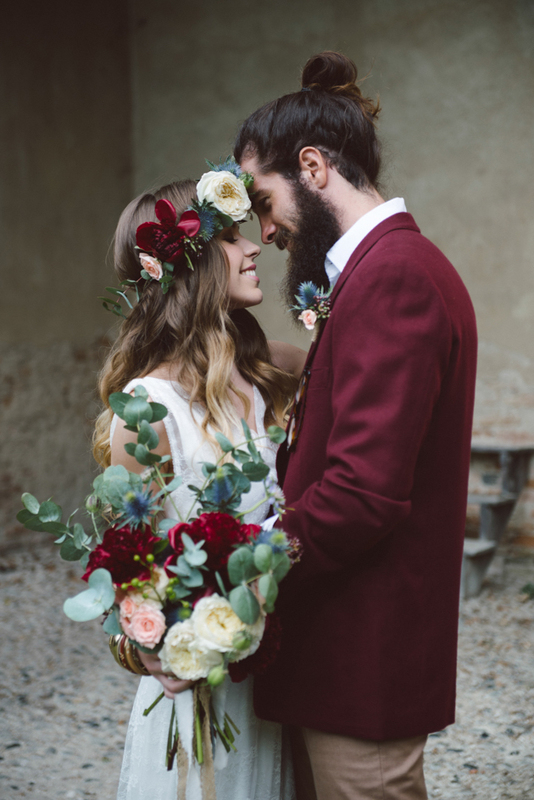 There are upsides to tying the knot during the cold season. 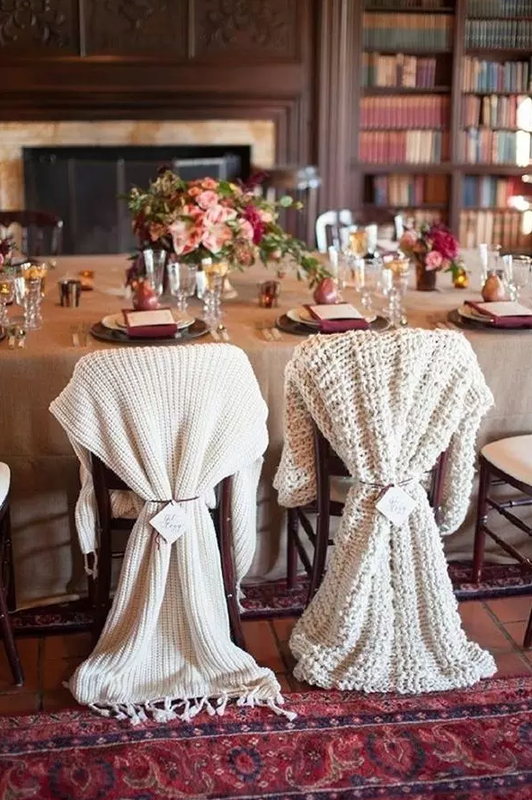 Other than the potential to save major cash since venues and caterers are less in-demand, getting married during winter has plenty of unique charms. 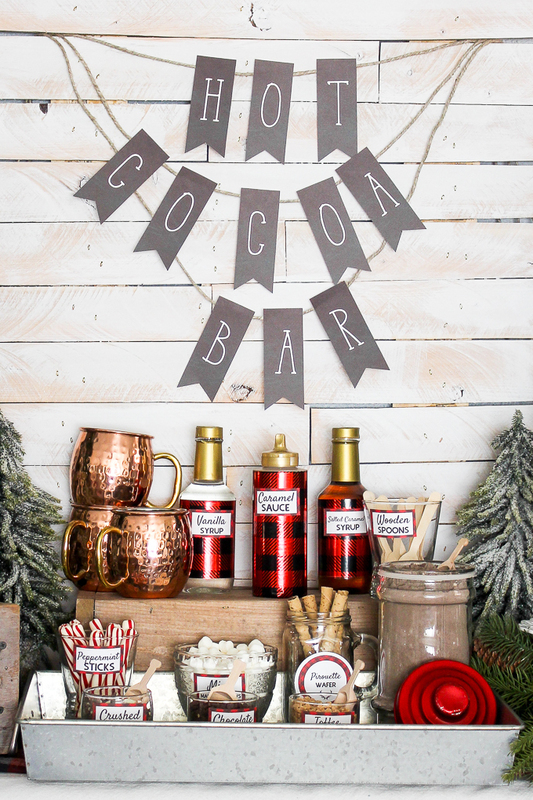 It’s cozy to gather with friends and family when it’s cold out; it’s romantic, unique and memorable; snow can be beautiful (until it turns to dirty slush, that is); and you can get away with gorgeous touches like holiday-inspired decor or faux-fur wraps. 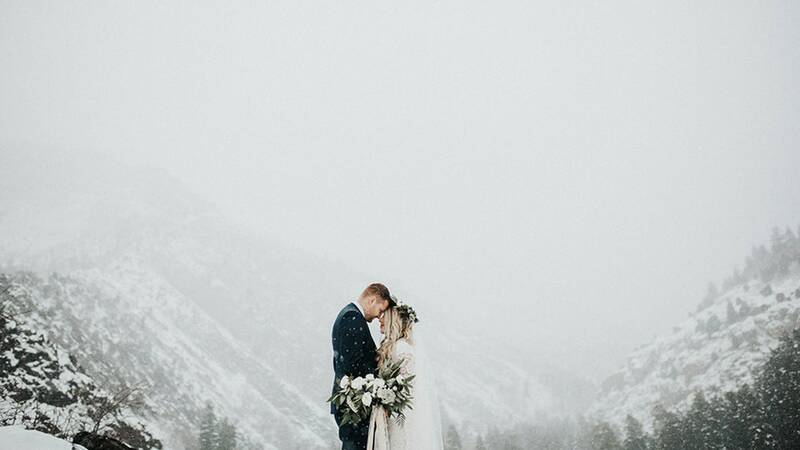 Below, experts weigh in on how to make the most of a cold-weather wedding. 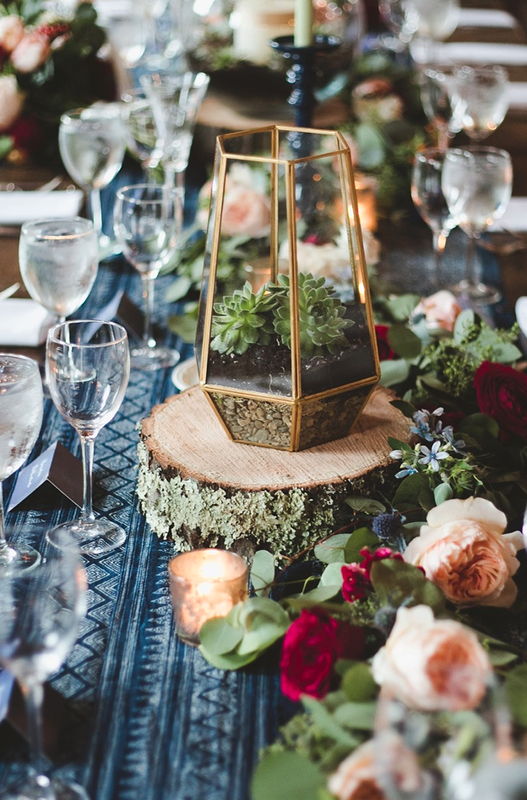 Anthony Luscia, special projects editor and men’s fashion editor for Martha Stewart Weddings, suggests trying something different than the typical tiered wedding cake. “Have a warm, molten cake instead — hype up that it’s going to be cold and adapt your menu to that,” he says.